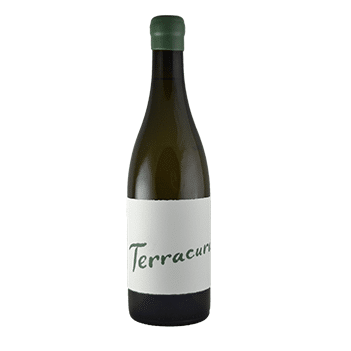 Terracura White 2017 - Publik Wine. New to the Terracura range, grapes are sourced from two Old Vine Chenin blanc bush-vine vineyards on the Paardeberg. Whole bunch pressed, and matured for 12 months in old French oak barrels. “Notes of chamomile, fennel, lemon pith & fresh pear followed by mandarin and ginger notes. The palate presents fresh lemon, musk, jasmine and a subtle hint of clove spice. Lingering freshness of acidity & taut, saline texture. Recommended to decant the wine prior to drinking or enjoy for up to the next 15 years.” – Terracura.